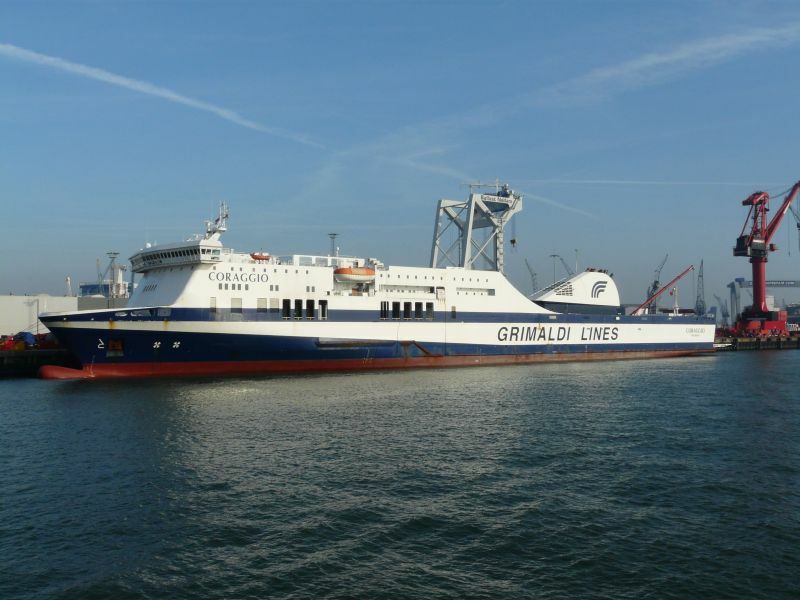 The 199 meter long, 8500 dwt ro-ro ferry Coraggio allided with a pier at Igoumenitsa, Greece. The ferry had arrived at Igoumenitsa from Venice with 114 passengers and crew when the ferry struck the pier. No reports of injuries or pollution released. Authorities have detained the vessel until the Coraggio can be inspected for damage. The 60 meter long, 1647 dwt support ship Penrith sank near Mawgyi, Burma. The vessel was supporting an offshore oil and gas project when it slammed into a massive rock whilst moving around 10 knots. The collision ripped a gash in the hull allowing massive water ingress. 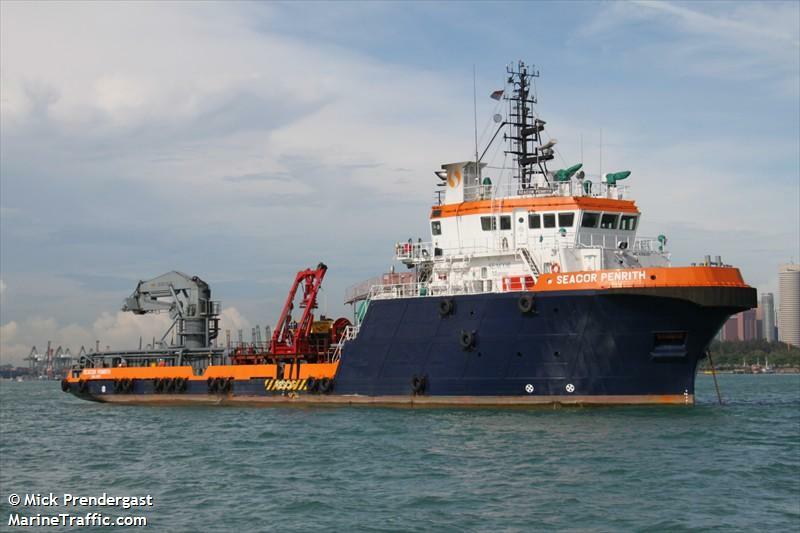 All 42 crew on board the Penrith were able to abandon ship before the vessel sank. The crew were all safely rescued by two nearby boats. Two crewmen suffered minor injuries. No further details reported. 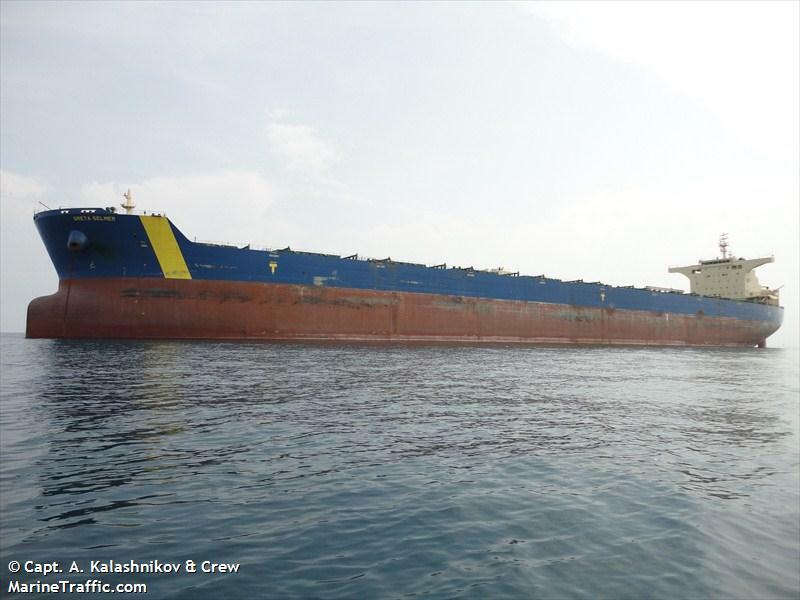 The 292 meter long, 175181 dwt bulk freighter Greta Selmer went aground on the St. Lawrence River near Sainte-Pétronille, Quebec. No reports of injuries, damage or pollution released. The vessel was later refloated and proceeded to Sept-Iles where it was inspected. Authorities have launched an investigation into the incident.